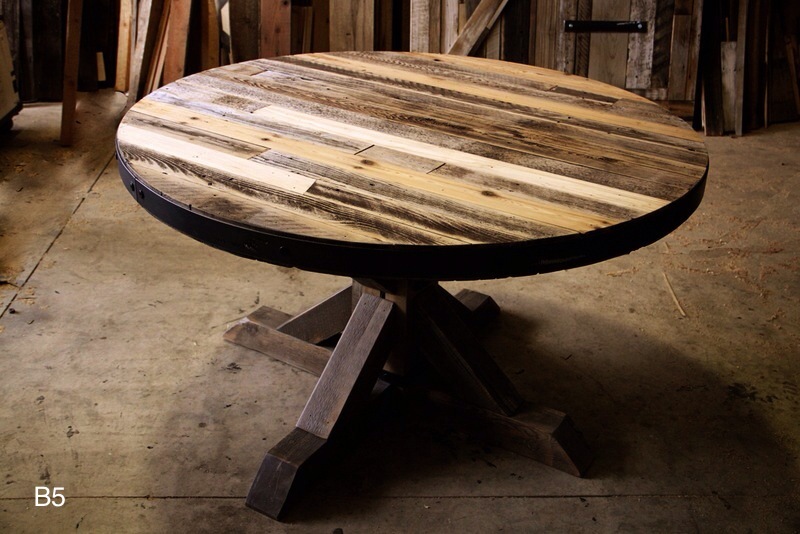 Description: Our signature reclaimed rustic dining table is a client favorite. It's mozaic design brings old wood to a new artistic life. You can customize your table with unique features including metal, different wood colors, or even glass. While this is a fan favorite no two tables are alike. Contact us today to discuss your table.